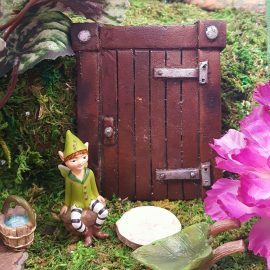 Home / Shop / Fairy Garden Accessories / Beach / Pirate Door. 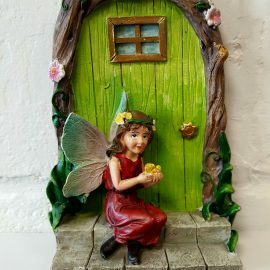 Size 14cm high – 9cm wide. 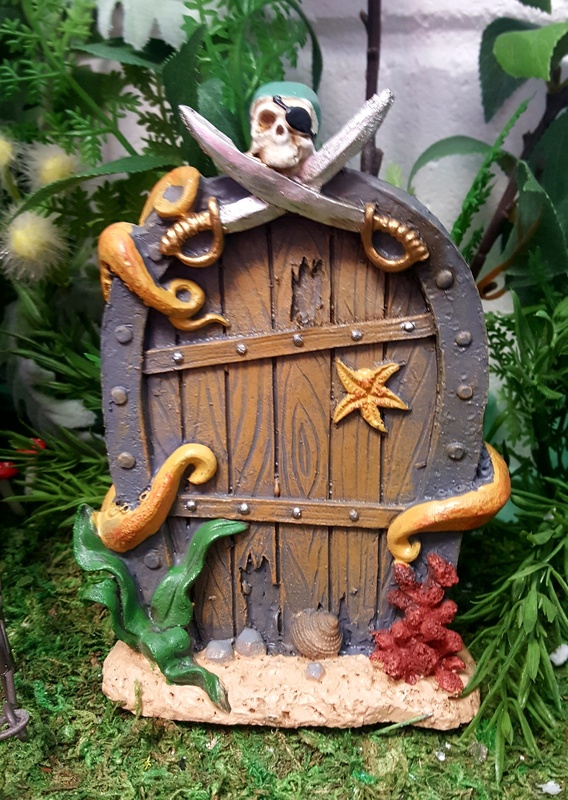 A wood effect pirate door,decorated with octopus legs,star fish,coral and seaweed. 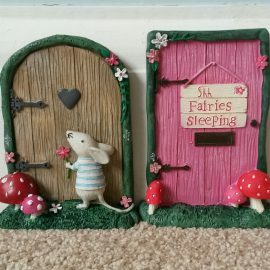 There are 2 pirate knife crossed at the top of the door with a pirate skull. 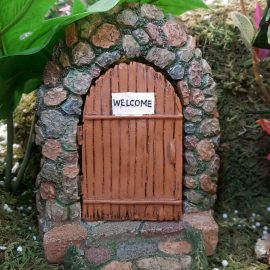 Perfect for a beach fairy/pirate garden.